As a woman, there are certain things you want to do to maintain your aesthetic beauty, and like many of us out there, may not know exactly how. I’m sure quite a few of us need some quality instruction from time to time, and unfortunately, that can be hard to come by. We get tutorials on how to achieve certain looks, but not exactly a breakdown of very important steps that could really put a cramp in our beautification process. I’ve determined the four beauty skills that every woman should have, and I am letting you in on the instructions you’ve been missing! Ever since Cardi B appeared in the music scene, we were quick to notice that she is not just a rap icon but a beauty maven, too! Ordinary, neutral makeup looks simply don’t suit her larger-than-life-personality. On top of that, the chart-topping rapper loves to experiment with her hair, rocking the fiercest hair colors and hairstyles. After an array of statement beauty appearances, we must ask: Is Cardi B leading the celebrity beauty game? Swipe through these images and find out for yourself. We have a fresh new trend for you in the eyeshadow department. 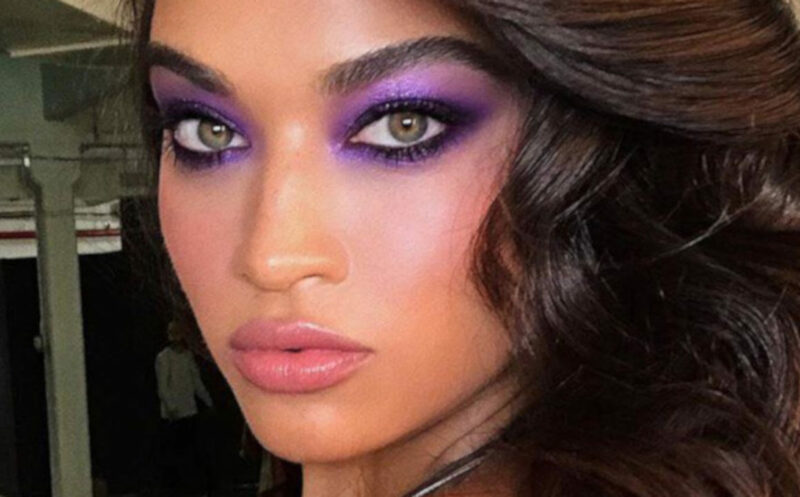 This season, celebrities are going crazy over bold purple tones on their lids. The looks below can serve as inspiration for you on how to copy this fierce trend. 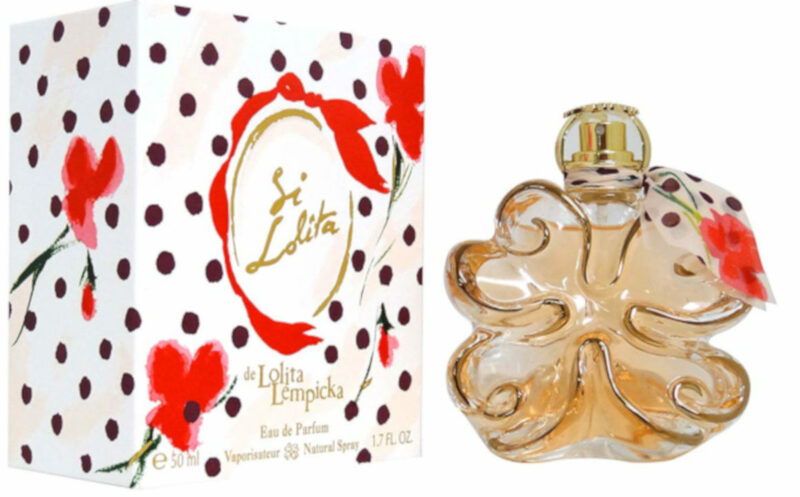 We tracked the best beauty and perfume deals for you to treat yourself or your loved ones! Check out these items that are on crazy sale right now, and shop before they are gone! Makeup artists get more creative every single day. Instagram is, of course, the best platform for delivering trends. Right before the whole Halloween madness starts, we have a brand new makeup illusion for you to see. The latest obsession of talented Instagrammers is a thing called “mask” makeup. You will be completely mind-blown when you see how amazing this art is. So far, we went crazy over the “Instagram vs Real Life” trend, neon lips, and so many others. This one comes at just the right time to celebrate the holiday tonight. Normally, I’m sure you just swipe on your lipstick, and you are done. On the other hand, you might spend hours blending that eyeshadow to perfection. We don’t really have a habit of wearing lip art outside in public, but these photos will convince you to do so. Take a look at the most creative lip art that you can wear any day of the year, not just for Halloween. Being up-to-date with the latest trends is what keeps every fashionista on her A-game. But, trends don’t always work for everyone. 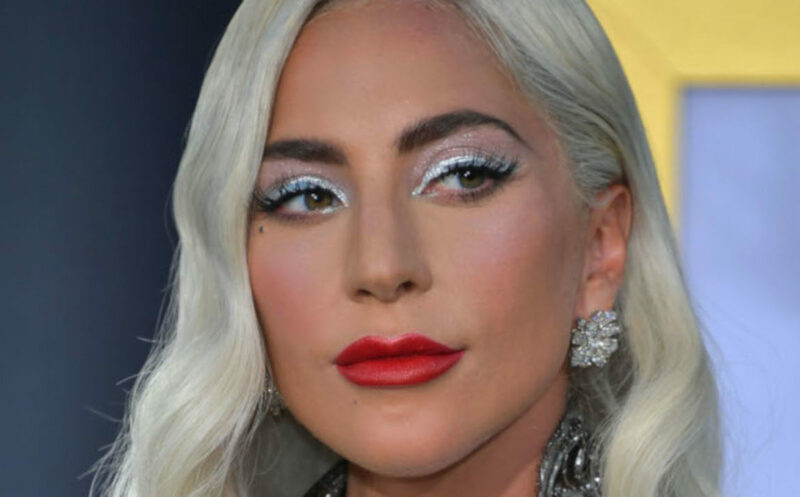 For example, shimmering highlighter is extremely trendy right now, but it’s not a perfect fit in every situation, especially for ladies with bigger noses, and here’s why. Jeffree Star is as controversial as a person can get. 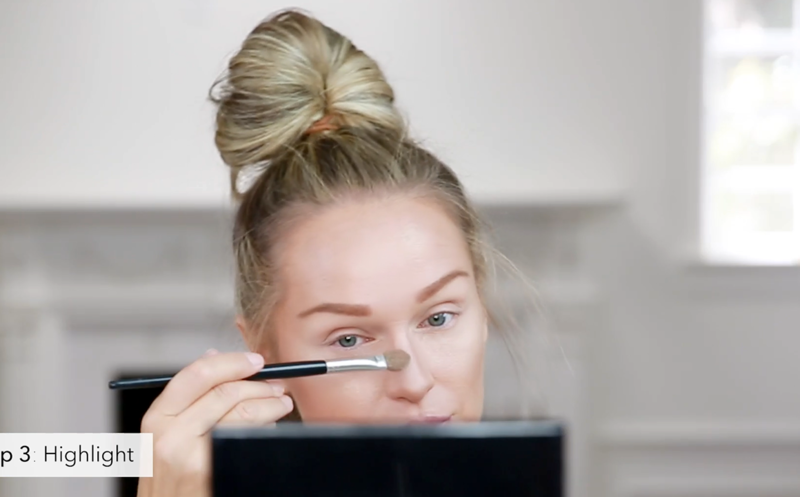 The beauty guru has been popular for causing quite the stir on social media. Starting with inappropriate comments and racial slurs to feuding with other influencers, we’ve seen it all. There are so many reasons why people hate Star. Check out these unacceptable actions which caused Jeffree to be one of the most controversial faces in the beauty industry at the moment.